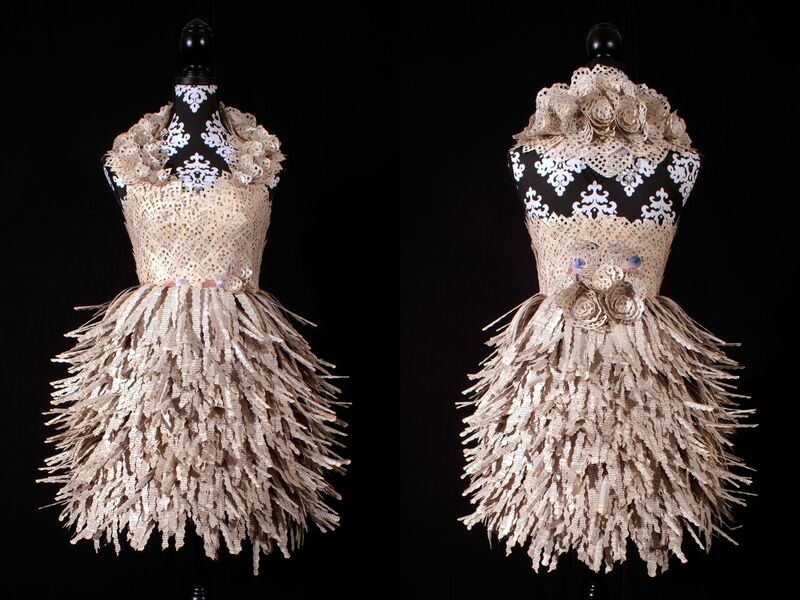 “Unhinged: Book Art on the Cutting Edge” Comes to Whatcom Museum September 27. 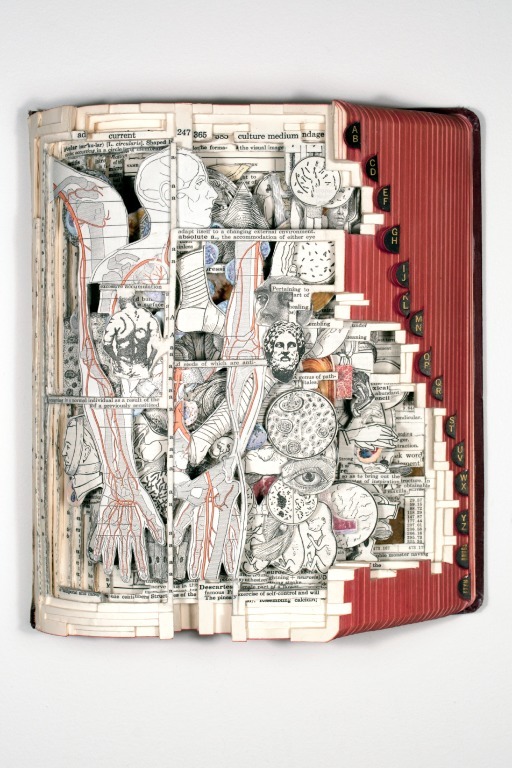 “Unhinged: Book Art on the Cutting Edge” surveys recent directions in book art through the diverse work of 60 prominent artists in the field from across the US, and including Australia, Canada, and Great Britain. Opening in the Whatcom Museum’s Lightcatcher Building on September 27, 2015 and showing through January 3, 2016, the exhibition explores the limitless potential of the book as an independent, creative medium through both intimately scaled pieces and large installations. “Unhinged” highlights a myriad of styles and processes. Many artists carve old volumes or twist their pages into unique, sculptural configurations. Others make their own books and experiment with a multitude of different formats: accordion, concertina, pop-up, tunnel, among others. 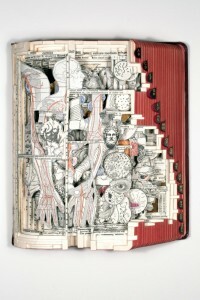 Some artists reconfigure ancient book forms, such as the scroll or codex, to create unique artworks. Books are often combined with other materials, both manufactured and natural, such as plastic, crystals, and twigs, to astonishing effects. The exhibition also presents artists’ personal experiences, including messages about identity, human justice issues, and environmental concerns. From political statements to metaphysical ideas, book artists interpret their medium through expressive and sometimes humorous constructions. The exhibition will feature a hands-on display created by Hedi Kyle, one of the pioneers of book art, showcasing a variety of styles and formats. 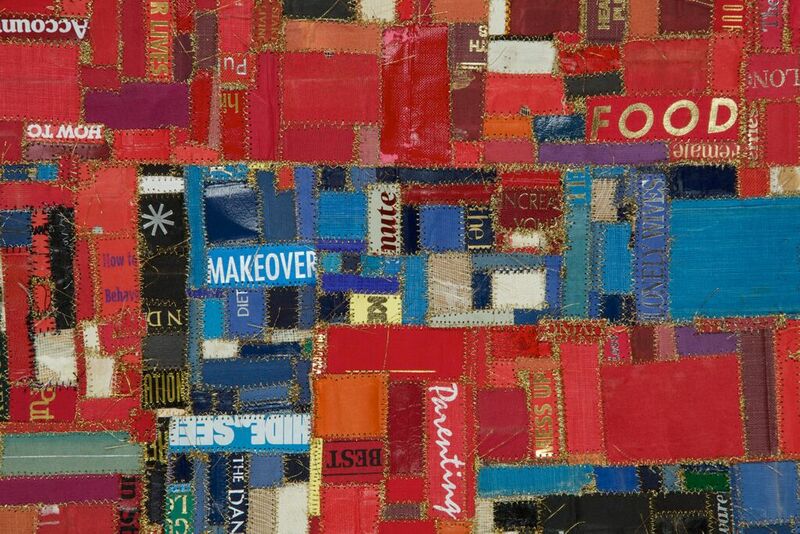 The exhibition features artists who revolutionized the field, including Doug Beube, Julie Chen, Timothy Ely, Ann Hamilton, Buzz Spector, and Richard Minsky, as well as younger artists who have become internationally renowned, such as Long-Bin Chen, Brian Dettmer, Andrea Deszö, and Guy Laramée. “Unhinged” also includes many artists from Washington State: Casey Curran, Donald Glaister, Morse Clary, Marie Eckstein Gower, Deborah Greenwood, James Koss, Jessica Spring, Elsi Vasdall Ellis, Thomas Wood, Suze Woolf, and Ellen Ziegler. The Whatcom Museum will host a variety of programs and events in conjunction with the exhibition throughout the fall. The museum is also partnering with regional artists and organizations, offering concurrent exhibits and workshops. 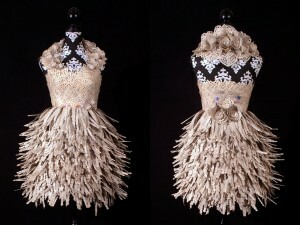 Visit www.whatcommuseum.org for a list of programs that highlight this exhibition. Photo courtesy of Whatcom Museum.